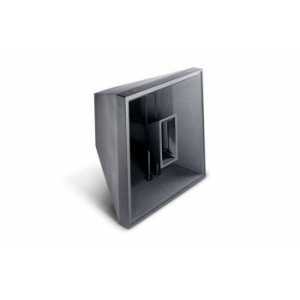 JBL Precision Directivity Series - Akwil Ltd. Precision Directivity Series There are 20 products. 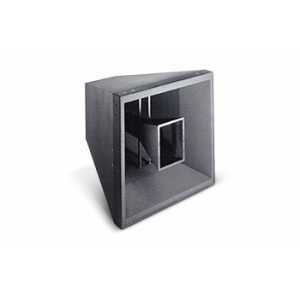 Precision Directivity Full Range Two-Way LoudspeakersThe PD6212 Series Precision Directivity loudspeakers are designed for applications requiring high output capability with excellent pattern control. The PD6322 Precision Directivity full range, three-way loudspeakers are designed for applications requiring high output sensitivity with excellent pattern control. The PD5322 Precision Directivity full range, three-way loudspeakers are designed for applications requiring high output sensitivity with excellent pattern control. Precision Directivity Full Range Three-Way Loudspeakers. The PD6322 Precision Directivity full range, three-way loudspeakers are designed for applications requiring high output sensitivity with excellent pattern control. They can be utilised standalone in demanding music or speech systems where low frequency extension to 40 Hz is required. The PD6322 Precision Directivity full range, three-way loudspeakers are designed for applications requiring high output sensitivity with excellent pattern control. They can be utilized standalone in demanding music or speech systems where low frequency extension to 40 Hz is required. Precision Directivity Full Range Two-Way Loudspeakers. 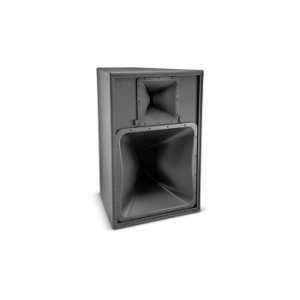 The PD6212 Series Precision Directivity loudspeakers are designed for applications requiring high output capability with excellent pattern control. 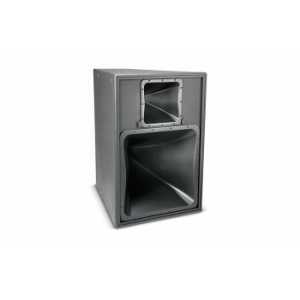 The PD5200 Series Precision Directivity mid-high frequency loudspeakers are designed for applications requiring high output capability with excellent pattern control. Precision Directivity Mid-High Frequency Loudspeakers. 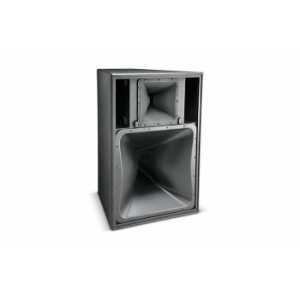 The PD6200 Series Precision Directivity mid-high frequency loudspeakers are designed for applications requiring high output capability with excellent pattern control. The PD743 Precision Directivity loudspeaker provides high-impact sound reinforcement at throw distances that are beyond the reach of traditional single-driver designs. The PD764 Precision Directivity loudspeaker provides high-impact sound reinforcement at throw distances that are beyond the reach of single-driver designs. Do you have a question about one or more of our Precision Directivity Series products? Click below to contact us.